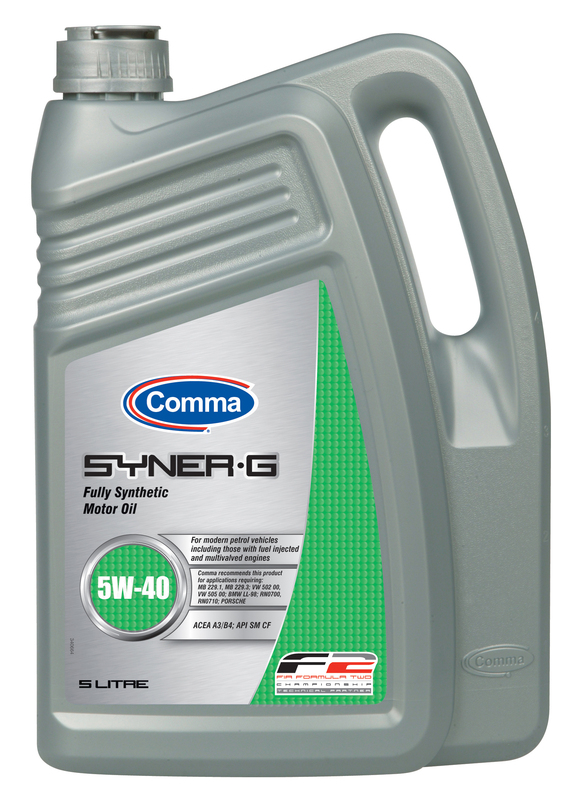 SYNERG5W401L Comma SYNER-G 5W40 SAE 5W-40 API SL, CF ACEA А3, В3 MB 229.1, VW 502.00/505.00, BMW Longlife 98, Porsche Допуски: VW502.00/505.00, MB229.1, BMW Long Life 98, Porsche Approval 1 л 195.79 грн. 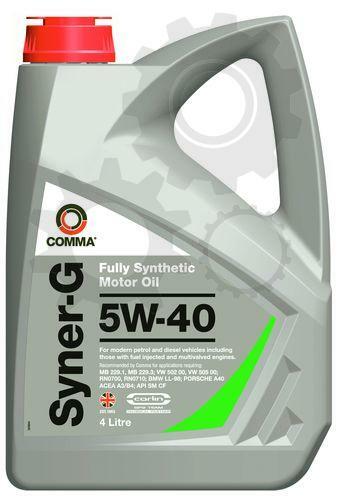 SYNERG5W405L Comma SYNER-G 5W40 SAE 5W-40 API SL, CF ACEA А3, В3 MB 229.1, VW 502.00/505.00, BMW Longlife 98, Porsche Допуски: VW502.00/505.00, MB229.1, BMW Long Life 98, Porsche Approval 5 л 728.94 грн. 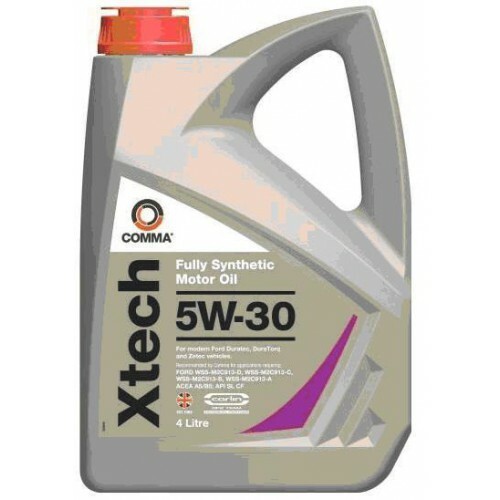 XTECH5W301L Comma X-TECH 5W30 ACEA A5/B5; API SL CF Допуски: FORD WSS-M2C913-C, WSS-M2C913-B, WSS-M2C913-A 1 л 146.16 грн. 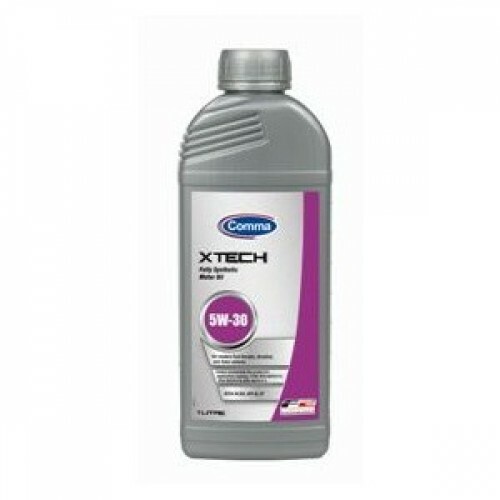 XTECH5W305L Comma X-TECH 5W30 ACEA A5/B5; API SL CF Допуски: FORD WSS-M2C913-C, WSS-M2C913-B, WSS-M2C913-A 5 л 620.9 грн. 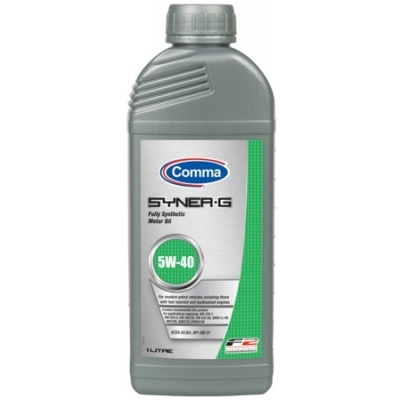 SYNERG5W404L Comma SYNER-G 5W40 SAE 5W-40 API SL, CF ACEA А3, В3 MB 229.1, VW 502.00/505.00, BMW Longlife 98, Porsche Допуски: VW502.00/505.00, MB229.1, BMW Long Life 98, Porsche Approval 4 л 586.44 грн. EUROLITE10W405L Comma EUROLITE 10W40 SAE 10w40 API SL, CF ACEA A3, B3 MB 229.1 VW 505 Допуски: VW505.00, MB229.1 5 л 562.47 грн. 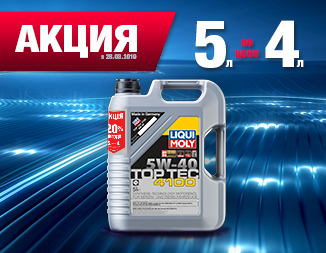 EUROLITE10W401L Comma EUROLITE 10W40 SAE 10w40 API SL, CF ACEA A3, B3 MB 229.1 VW 505 Допуски: VW505.00, MB229.1 1 л 140.59 грн. EUROLITE10W402L Comma EUROLITE 10W40 SAE 10w40 API SL, CF ACEA A3, B3 MB 229.1 VW 505 Допуски: VW505.00, MB229.1 2 л 258.75 грн. 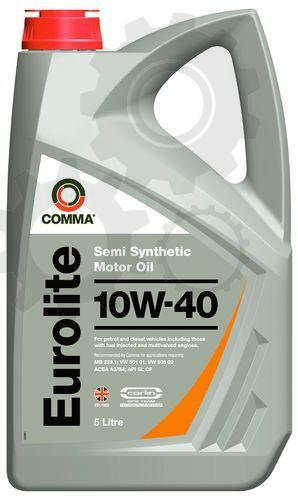 EUROLITE10W404L Comma EUROLITE 10W40 SAE 10w40 API SL, CF ACEA A3, B3 MB 229.1 VW 505 Допуски: VW505.00, MB229.1 4 л 454.86 грн. 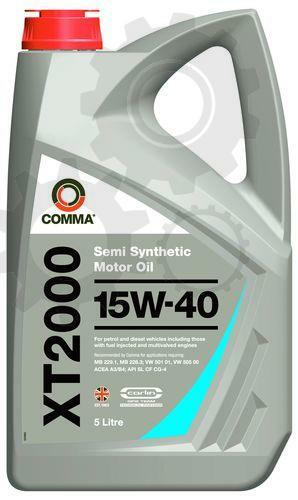 XT200015W401L Comma XT2000 15W40 SAE 15w40 API SL, CF ACEA A3, B3 1 л 135.85 грн. XT200015W404L Comma XT2000 15W40 SAE 15w40 API SL, CF ACEA A3, B3 4 л 458.22 грн. XT200015W405L Comma XT2000 15W40 SAE 15w40 API SL, CF ACEA A3, B3 5 л 569.2 грн. SYNERZ5W301L Comma SYNER-Z 5W30 SAE 5W30 API SM, CF ACEA А3, В3, B4, C3 MB 229.31, VW 502.00/505.00, BMW LL-04 Допуски: VW502.00 / 505.00/503.01 MB 229.31 BMW LONGLIFE 2004 1 л 203.99 грн. 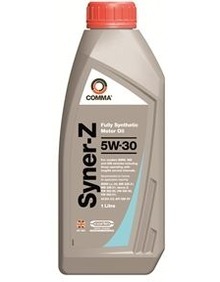 SYNERZ5W305L Comma SYNER-Z 5W30 SAE 5W30 API SM, CF ACEA А3, В3, B4, C3 MB 229.31, VW 502.00/505.00, BMW LL-04 Допуски: VW502.00 / 505.00/503.01 MB 229.31 BMW LONGLIFE 2004 5 л 940.4 грн. 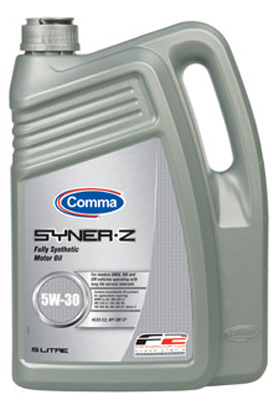 SYNERZ5W304L Comma SYNER-Z 5W30 SAE 5W30 API SM, CF ACEA А3, В3, B4, C3 MB 229.31, VW 502.00/505.00, BMW LL-04 Допуски: VW502.00 / 505.00/503.01 MB 229.31 BMW LONGLIFE 2004 4 л 742.4 грн. 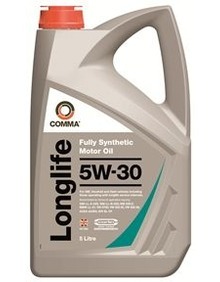 LONGLIFE5W305L Comma LONG LIFE 5W30 API SL/ CF ACEA A3/ B3, B4 OPEL B 040 2095 (GM-LL-A-025) OPEL B 040 2098 (GM-LL-B-025) Допуски: OPEL B 040 2095 (GM-LL-A-025) OPEL B 040 2098 (GM-LL-B-025) 5 л 1000.51 грн. LONGLIFE5W301L Comma LONG LIFE 5W30 API SL/ CF ACEA A3/ B3, B4 OPEL B 040 2095 (GM-LL-A-025) OPEL B 040 2098 (GM-LL-B-025) Допуски: OPEL B 040 2095 (GM-LL-A-025) OPEL B 040 2098 (GM-LL-B-025) 1 л 210.02 грн. LONGLIFE5W304L Comma LONG LIFE 5W30 API SL/ CF ACEA A3/ B3, B4 OPEL B 040 2095 (GM-LL-A-025) OPEL B 040 2098 (GM-LL-B-025) Допуски: OPEL B 040 2095 (GM-LL-A-025) OPEL B 040 2098 (GM-LL-B-025) 4 л 799.99 грн. 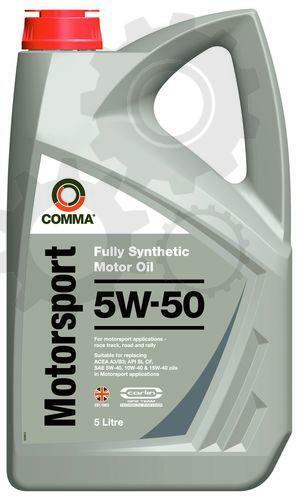 MOTORSPORT5W501L Comma MOTORSPORT 5W50 API SL CF ACEA A3/B3 Caterham approved Допуски: Caterham approved 1 л 244.95 грн. 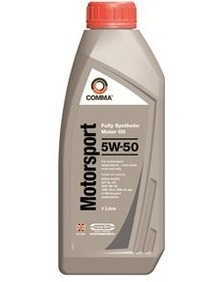 MOTORSPORT5W505L Comma MOTORSPORT 5W50 API SL CF ACEA A3/B3 Caterham approved Допуски: Caterham approved 5 л 872.71 грн.